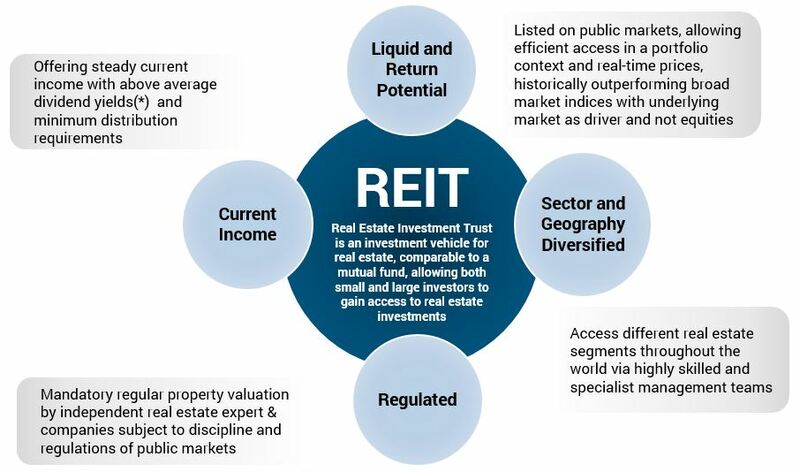 Real Estate Investment Trust is an investment vehicle for real estate, comparable to a mutual fund, allowing both small and large investors to gain access to real estate investments. Real Estate is a unique asset class that provides a balanced mix of total return and diversification benefits to a broader investment portfolio. There are two possible ways to invest in this market: via illiquid private real estate or via a liquid and more accessible public REIT. 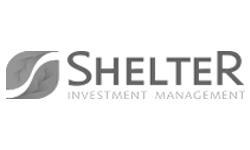 REITs, or Real Estate Investment Trusts, are an alternative way to invest in the larger real estate market. 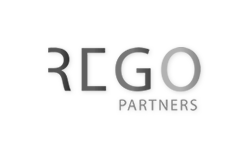 REITs are companies that own real estate properties, mortgages or both, and they are generally traded on public exchanges, similar to traditional stocks. 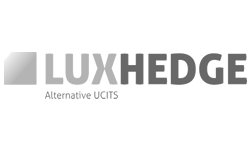 There are some unique features about REITs that differentiate them from other asset classes. In a multi-asset portfolio the inclusion of REITs can provide both return enhancement and risk reduction to an investment portfolio. 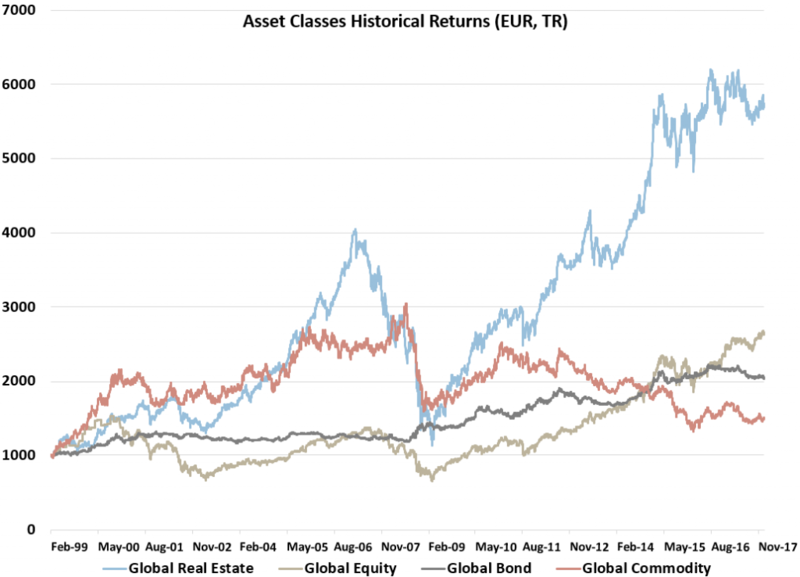 The graph below shows the historical returns of different asset classes since 1999. Source: Reitsmarket, data from 29/01/1999 to 29/12/2017. 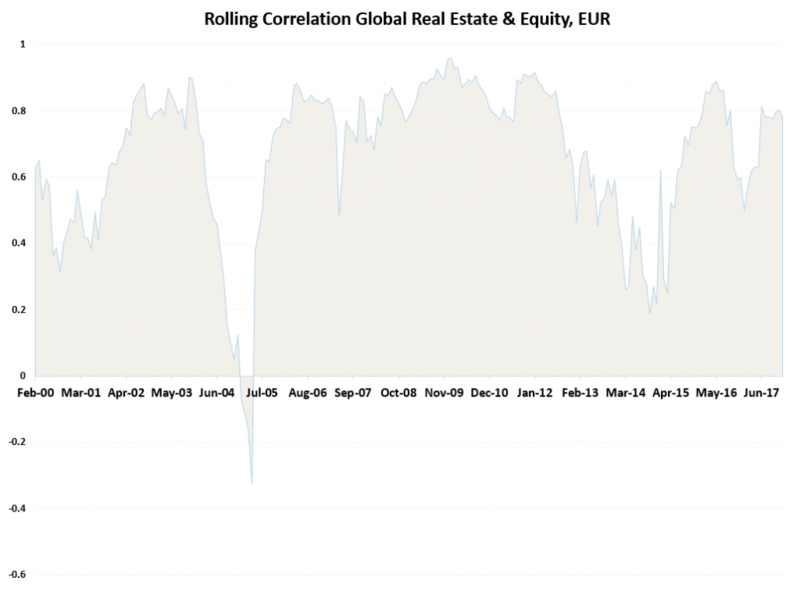 REITs can add diversification to your portfolio because they tend to have lower correlations with traditional asset classes. REITs can offer an attractive risk-return profile that complements other asset classes and can improve risk-adjusted returns. 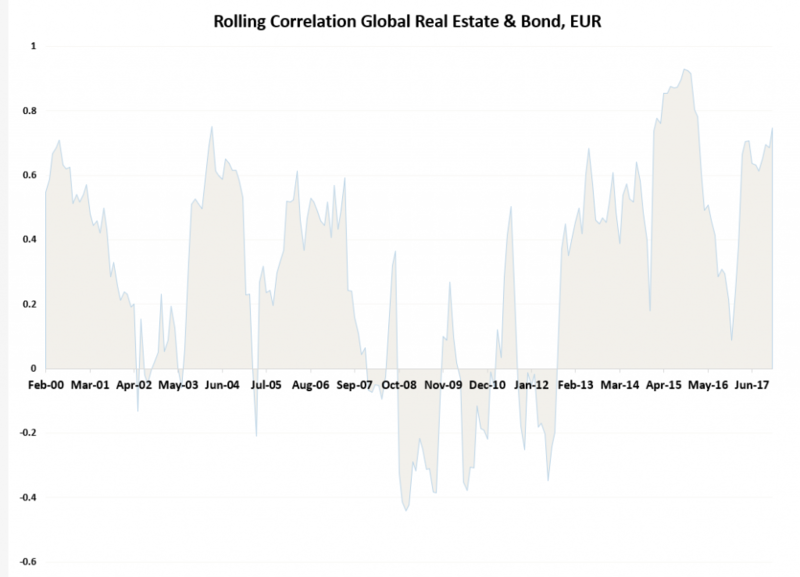 The graphs below show the correlation of the liquid real estate market with respectively the global equity and the global aggregate bond market. Source: Reitsmarket, data from 29/02/2000 to 29/12/2017.